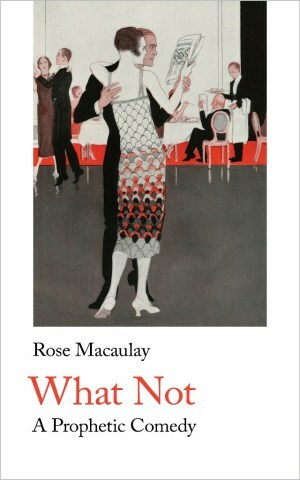 Our good New Year has begun by selling more than 50% of the print run of Rose Macaulay’s What Not before the book even got printed. We have a month to decide whether to print the second issue before publication day on 25th March: it all depends on the continuing torrent of orders released by this very popular article in the Guardian. Useful people from the SW branch of the Society of Young Publishers are coming in early March to wrap and label the pre-ordered What Nots in the Handheld Press dining room, where we have the biggest table. They will be regaled with cake, and the sight of the squirrels trying to wrestle the cage off the birds’ fatball feeder. But we are getting ahead of ourselves. Our edition of Zelda Fitzgerald’s Save Me The Waltz was published this week, and we have been happily doing our wrapping and packing of the orders for this lovely novel. Next week Kate goes to the University of Glasgow to give a talk on editing Zelda, and Sylvia Townsend Warner, as a launch for the book. There will be ballet photos. You can read up on the talk at the Transatlantic Literary Women blog. Kate will be in conversation with Sarah LeFanu, the notable journalist, author and Rose Macaulay biographer, in Bristol at the Spike Island arts centre on 21st March. This will be an evening of readings and discussion about the women authors whom Handheld has recovered and brought back into print, and why they are just so good. More details in the next Newsletter. 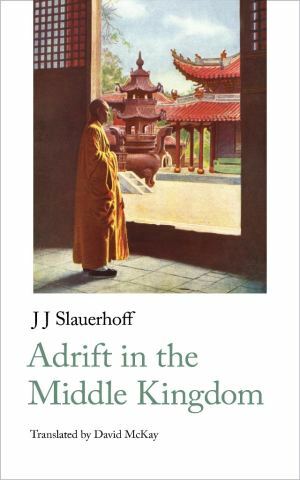 We’ve been working on this book for over a year, and have been supported by the Dutch Literary Foundation to publish the first English translation of Jan Jacob Slauerhoff’s Dutch classic Het leven op aarde, which we are publishing as Adrift in the Middle Kingdom. The award-winning translator David McKay has made a beautiful translation of this strange, hypnotic and compelling novel by one of The Netherlands’ most important poets and modernist writers. An Irish radio operator jumps ship off the south China coast in the late 1920s, and travels to Shanghai to find a new life. He journeys to a hidden city outside the Great Wall of China as a gun-runner, trying to find a mystical completion to his life, and encounters opium addicts, war lords, plotting monks and a fatalistic watchmender in this extraordinary novel. To be published on 5th August. 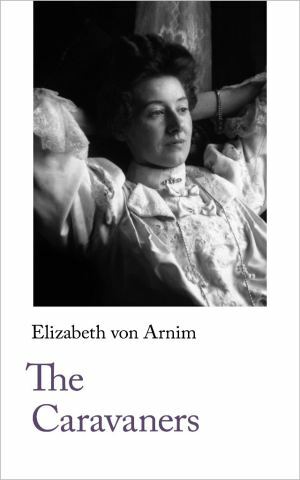 Partly inspired by Kate’s invitation to give the keynote paper at the Elizabeth von Arnim conference at Toulon this year, and partly by her realisation of just how many times she has reread this marvellously funny and deeply felt novel of cross-national misunderstandings, we are going to republish Elizabeth von Arnim’s classic pre- First World War novel about a horse-drawn caravan holiday in the Kent countryside that does not go at all as planned: The Caravaners. 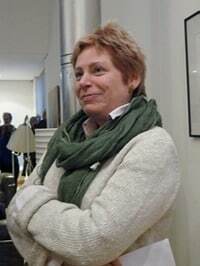 Juliane Römhild of LaTrobe University, Australia, will write the introduction. The glorious cover photograph comes (again) from the Mary Evans Picture Library, and is an image from a lovely, naturalistic set of portraits from the Bexhill Archive Image Collection, dating from around 1908. This will be published in October 2019.